NEW YORK (WABC) -- A man accused of making bomb threats to Jewish community centers across the country is expected to plead guilty Tuesday. 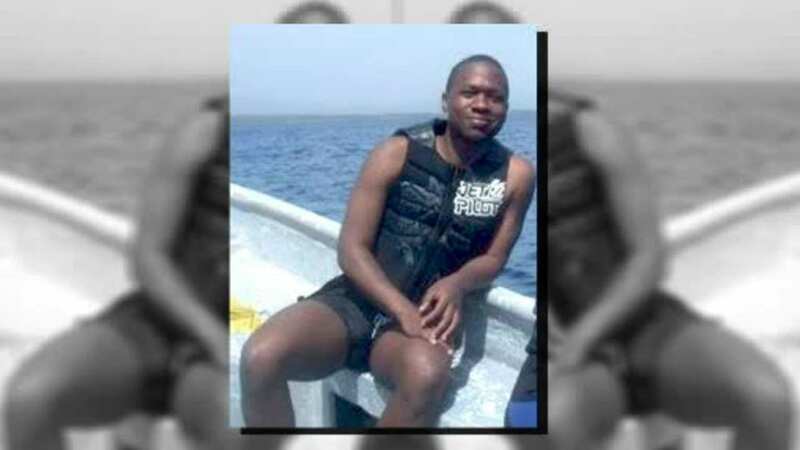 New court filings show former journalist Juan Thompson, 31, will plead guilty to cyberstalking charges in Lower Manhattan. The St. Louis native is accused of at least eight phone-in threats to JCC's and Jewish schools earlier this year. Police say Thompson made the threats as part of a plot against his ex-girlfriend. Prosecutors say he made threats to JCCs in New York, Texas, California and Michigan from January 28th to February 20th.